LS-692 _Epoxy Reactive Diluent Series_Hubei Greenhome Materials Technology ,INC.
flavor, low-virulence and low-volatility, good chemical stability. It contains rigid segments in the structure. Comparing to butyl glycidyl ether , its cured product has a significantly improved heat distortion temperature, almost no bad odor, low toxicity, favorable working environment. 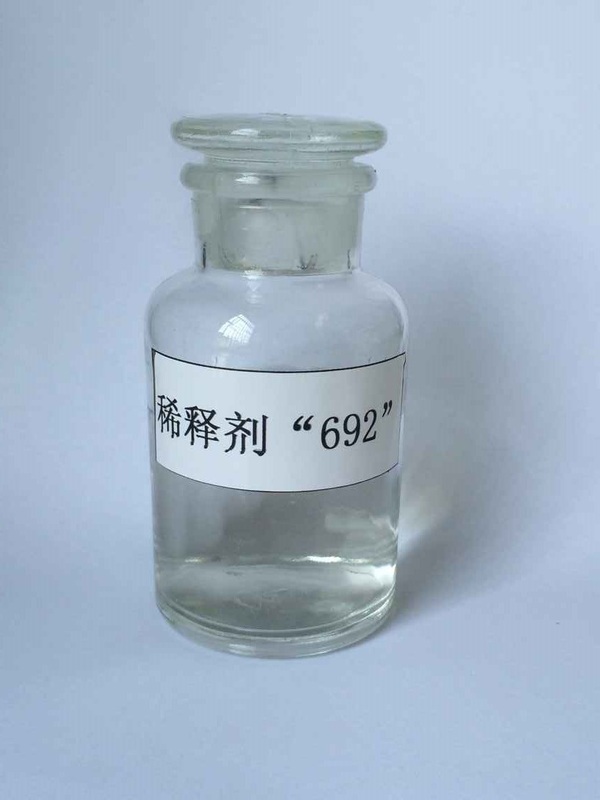 LS-692 has good dilution performance, high boiling point, good heat resistance, and can be widely used in electronics, electrical apparatus, electro mechanics, machinery industries, construction and other industries, to reduce the viscosity of epoxy resin, suitable for encapsulation, casting, maceration process, etc., used in coatings, adhesives.